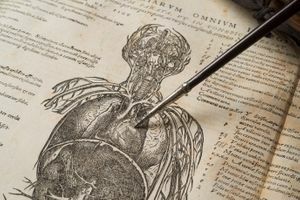 A new exhibition on Dr William Harvey, the revolutionary 17th century anatomist who discovered circulation of the blood, placing the heart at the centre of human life. 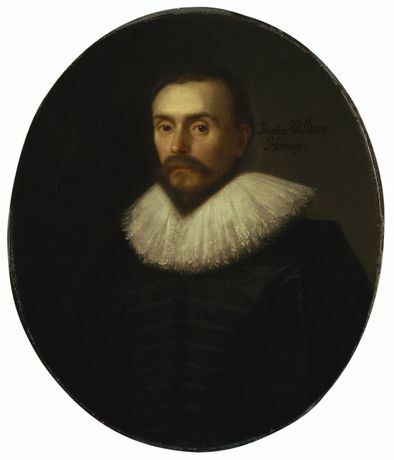 Working from his London home in the shadow of old St Paul’s cathedral in the midst of the bloody 17th century, William Harvey, doctor and anatomist, changed the way we view life itself. Harvey’s experiments, his observations of the beating hearts of animals from dogs to eels, crows to wasps, and the dissections of the bodies of hanged men he carried out at the neighbouring Royal College of Physicians, revealed a revolutionary new truth. Blood was not, as had been thought for almost 2000 years, ‘cooked’ in the liver, but circulated around the body from the heart. This startling realisation not only overturned nearly two millennia of received knowledge, but gave birth to modern medicine and scientific method, and spelled a slow death sentence for the ancient art of blood-letting. This new exhibition dissects Harvey’s work, how it was received in his lifetime and the legacy of man as important to the development of medicine as Newton was to physics and Darwin to biology. 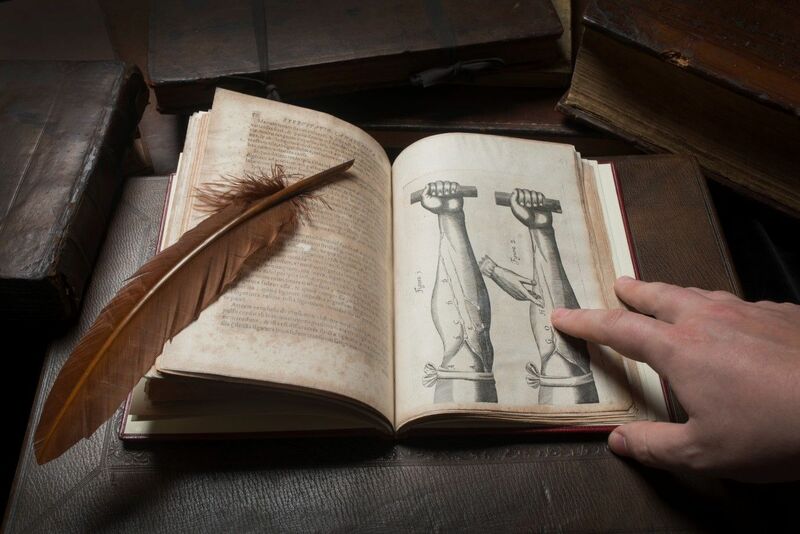 On display from the Royal College of Physician’s own astonishing collections come antique copies of works by the long-established medical authorities of Harvey’s time. 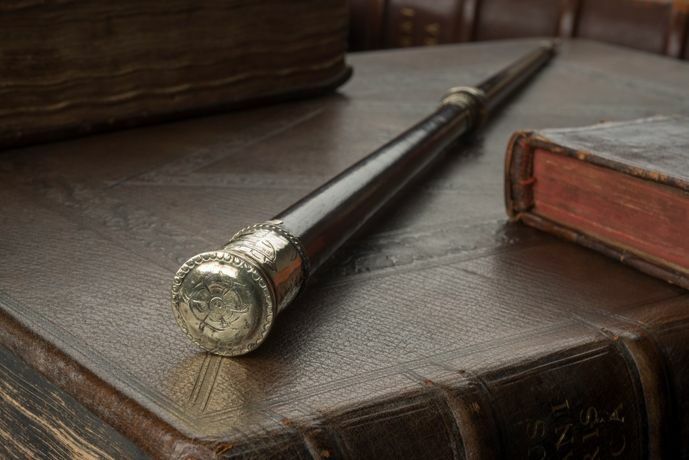 These are shown alongside Harvey’s few remaining personal effects, including his original Diploma of Medicine, awarded by the University of Padua in 1602, the demonstration rod he used during his anatomy lectures, plus rare letters written in his own hand. 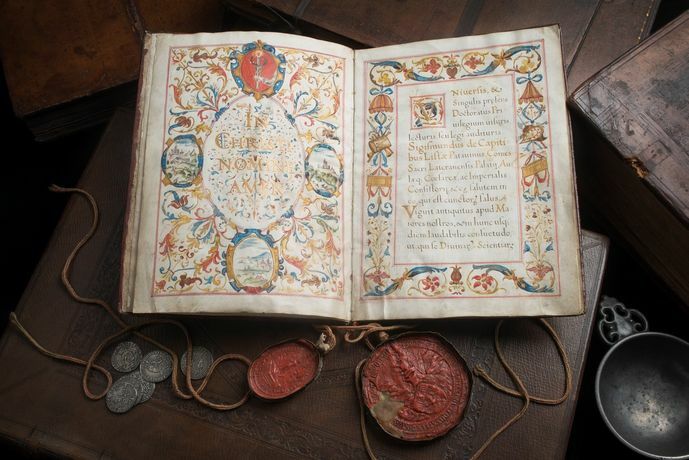 The exhibition’s most vital objects are Harvey’s seminal publication, de Mortu Cordis, in a first edition of 1628 and the first English language version published in 1653. Other 17th century texts reveal how reaction to the work at the time was mixed. Books and prints from the birth of the age of enlightenment tell a story of initial hostility giving way to an acceptance and appreciation of Harvey’s ground-breaking experimental science. 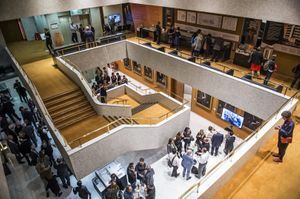 With an array of images of Harvey from his own time and after, including the famous Daniel Mijtens’ portrait on loan from the National Portrait Gallery, the historical picture is complete. From our contemporary world, a new work by the award winning artist Angela Palmer, ‘a heart in glass’ pays stunning modern tribute to William Harvey and his discoveries. Part of the Royal College of Physicians 500th anniversary celebrations, this new exhibition sheds a revealing light on a giant of medicine and anatomy, whose name deserves to be as universally recognised as the other geniuses of the Scientific Revolution.